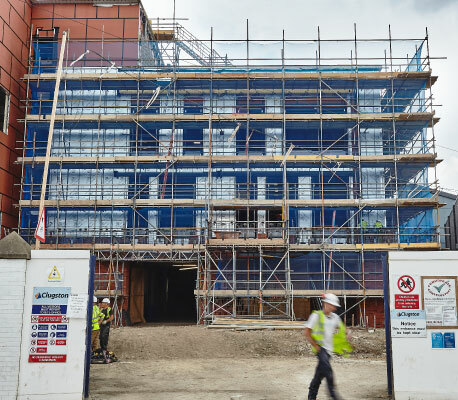 Temporary Access Stair Towers built in combinations of 1.0 meters to 3.0 meters flights, its quick and easy to install and gives access solutions to building sites, and refurbishments. 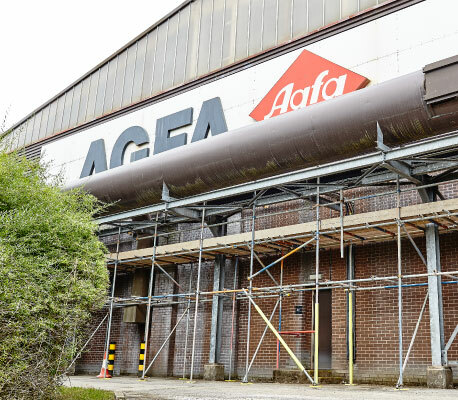 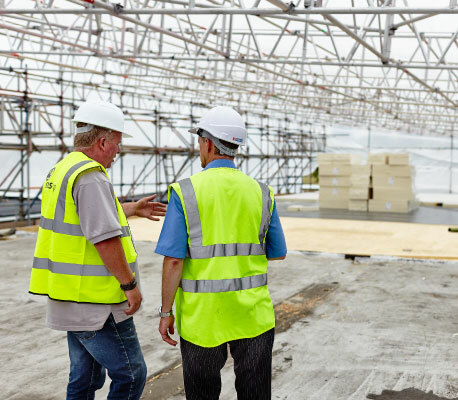 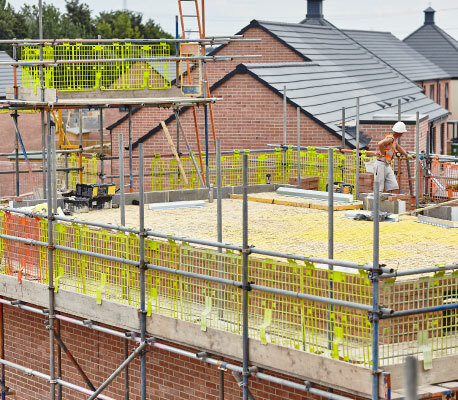 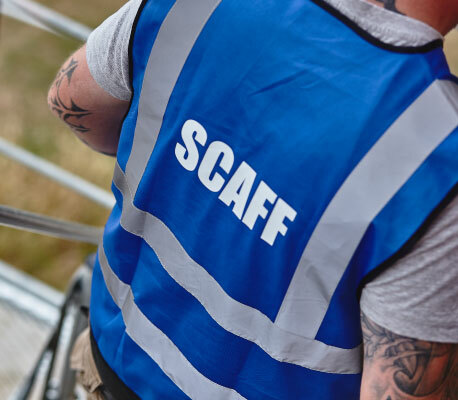 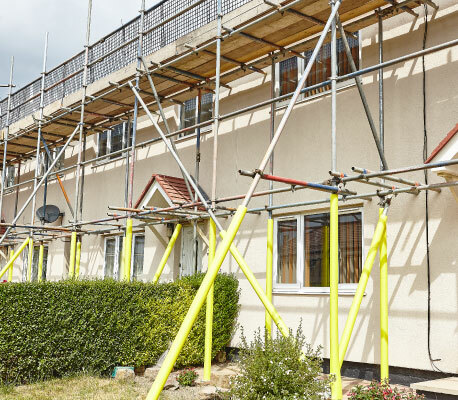 Stair-towers give maximum safe access and egress to and from our scaffolds, or they can act as independent access to and from any type of building works. 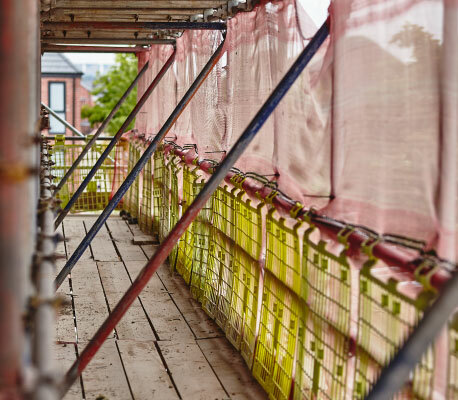 Stair-towers not only increases on-site safety, but also productivity, by giving workers easy unobstructed access and more reassurance.